A good number of travel agencies have been established in India. Most of them are focused on customers and facilities provided to them. You can read here about travel companies of India that are known for employee friendliness and how they are as workplace. Read about them in detail. Travel sites and agencies are generally assessed as per the level of service they offer its customers. Nobody cares that how these companies are good at providing work satisfaction to the employees. There are many travel companies in India as online travel business is flourishing with the time and resulting into this growth. You can find them offering really amazing deals on flights, hotels and holiday packages. But, have you ever noticed that which of these the best places to work at are. To conclude the best travel companies to work for, we went through company comparison website Glassdoor.com and social media platforms of various Indian travel companies. On this platform, we checked out company reviews and CEO approval ratings shared by employees in recent times. Let's find out that which travel companies of India are the best one to work at. This big name of Indian travel industry is not only popular among its travelers but also among its employees. There are really good reviews available about this travel agency where team of MMT has given their feedback about the company and CEO Mr. Deep Kalra. Their work engagement policy is awesome and many HR initiatives are taken to pamper the staff. Cleartrip is also a big name in travel industry of India in terms of market share and providing services. 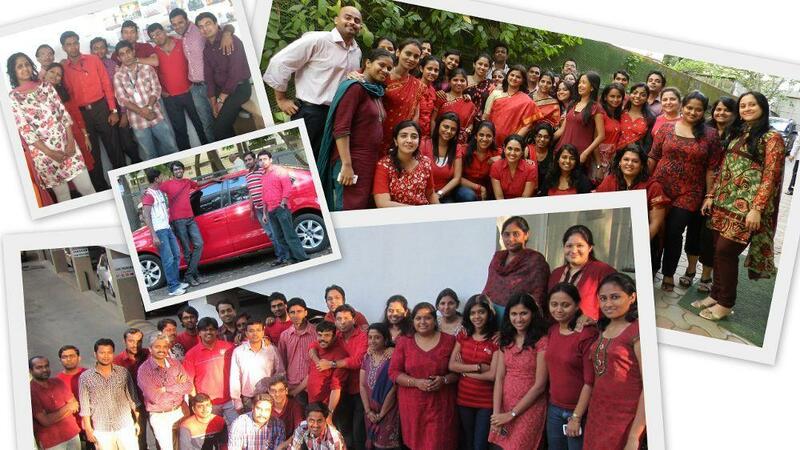 Work-life in Cleartrip is really balanced and employees get to learn lots of things about travel industry. The company not only focuses on providing great deals on flights or holidays but also supports in raising passion for work in its employees so that they can feel a home away from home. You have always known this travel site for its amazing deals on hotels. It's true that Goibibo provides really great offers on hotel booking. However, this is not the only good thing about this agency. 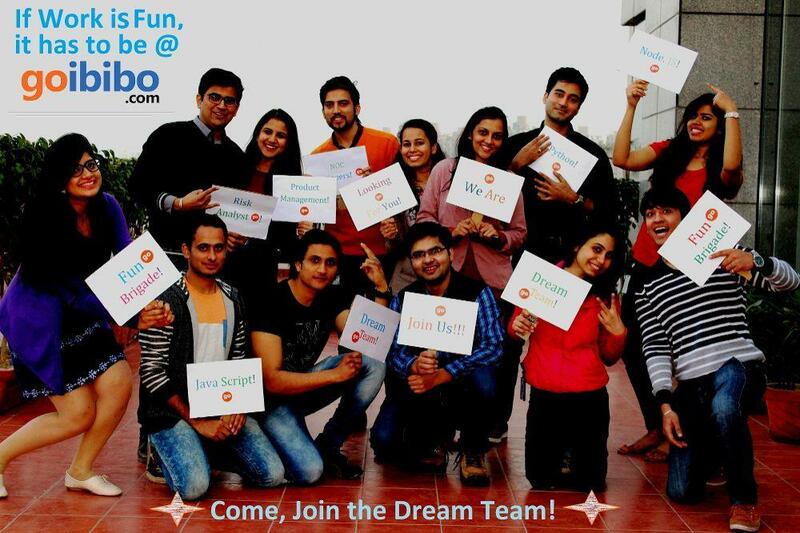 Goibibo is also an amazing place to work at. The company offers flexibility of working from home, shift hours, and is really focused on promotion and salary hike. The company is primarily working with USP – 'Book Flights at No Convenience Fee'. Despite being a startup and without taking any external financial support, the company has reached to a good customer base. 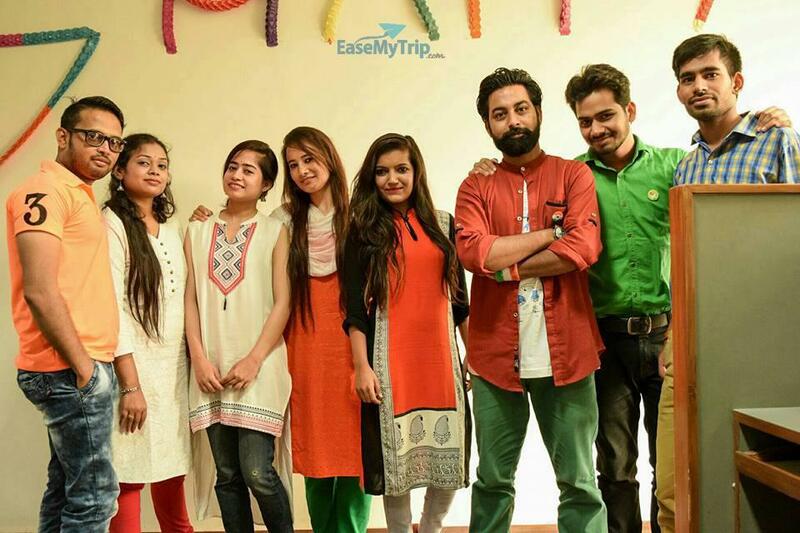 Along with its competitive air ticket pricing, EaseMyTrip is also a great place to work at. 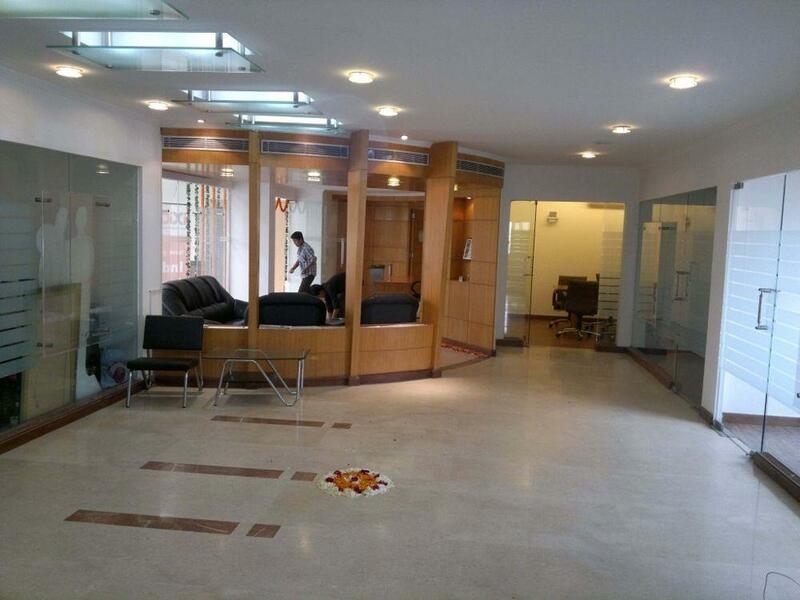 It has a huge number of employees which are working here since inception of the company. As per them, this travel company gives excellent opportunities of nurturing personal skills. Being another startup of Indian travel industry, Ixigo has created a niche for it not only among its customers but its staff also. They have to say many good things about the company and have really good feedback. If you want to learn, grow and looking for a workplace to implement your ideas and thoughts, it is the best places to be at. There is also flexibility in terms shift and working hours. You have described really well about India's top 5 travel companies, interms of business, brand value as well as employee satisfaction. An insightful read. This article not only lists travel agencies as per their business performance but also based on the happiness of their employees.